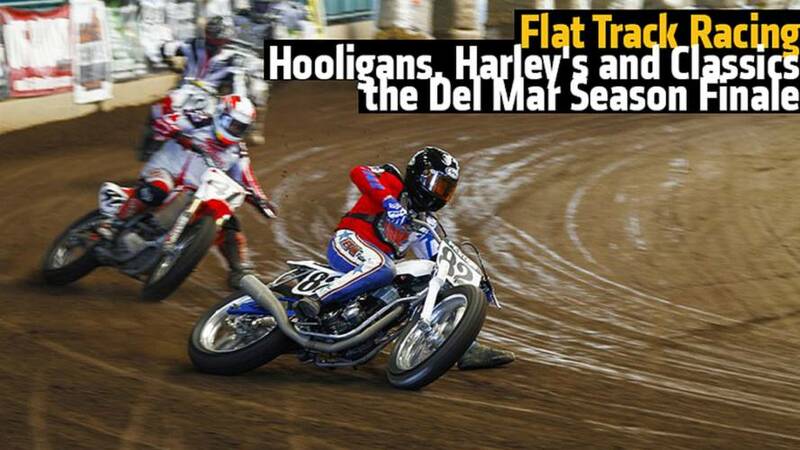 Find out why flat track racing is making a comeback in the best of ways and for all the right reasons at Rideapart. 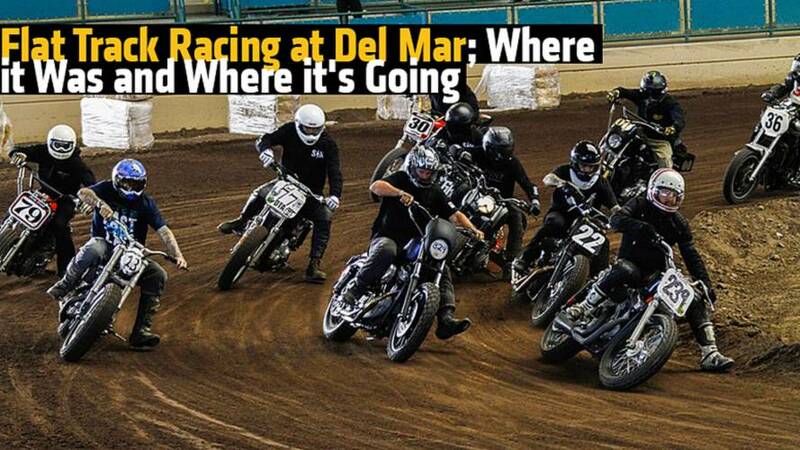 The IV League at Del Mar Fairgrounds is exactly why flat track racing is making a comeback in the best of ways and for all the right reasons. 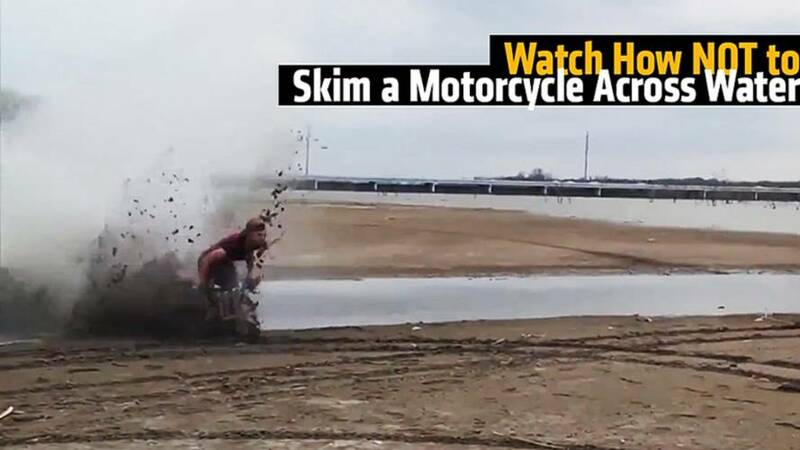 Watch as this rider tries to skim across water, but ends up planting his bike and himself into the mud. 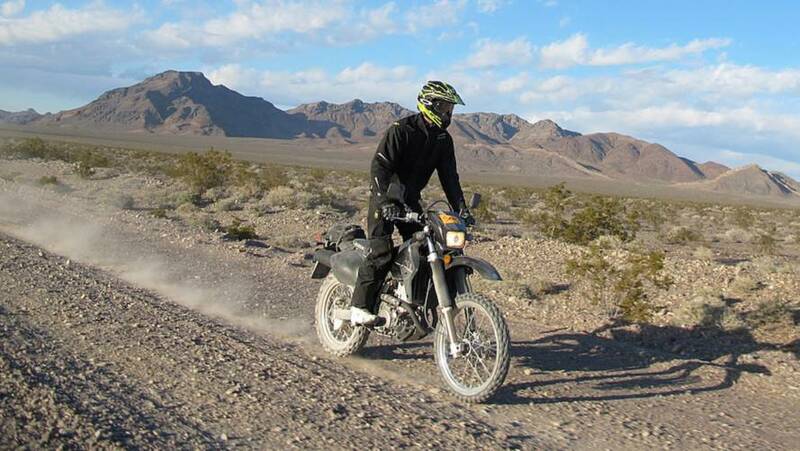 Best in the Desert Racing Association holds the longest race in the United States, Vegas to Reno. 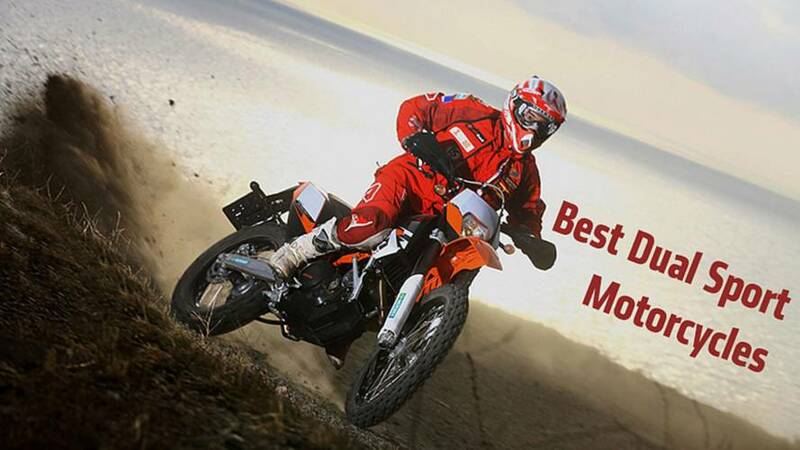 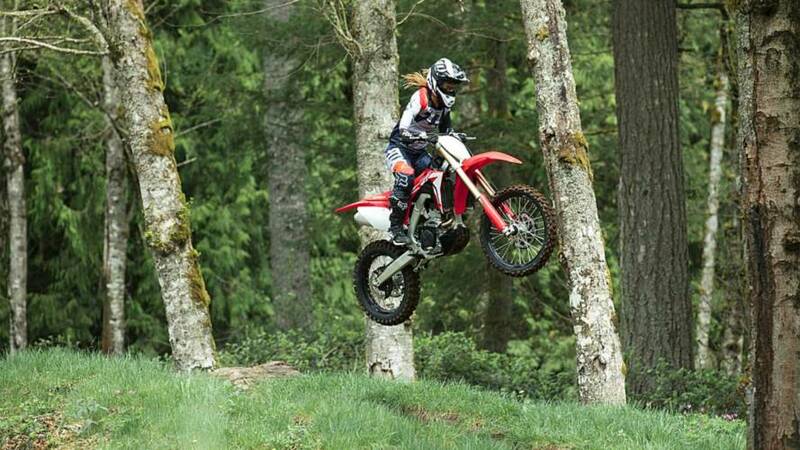 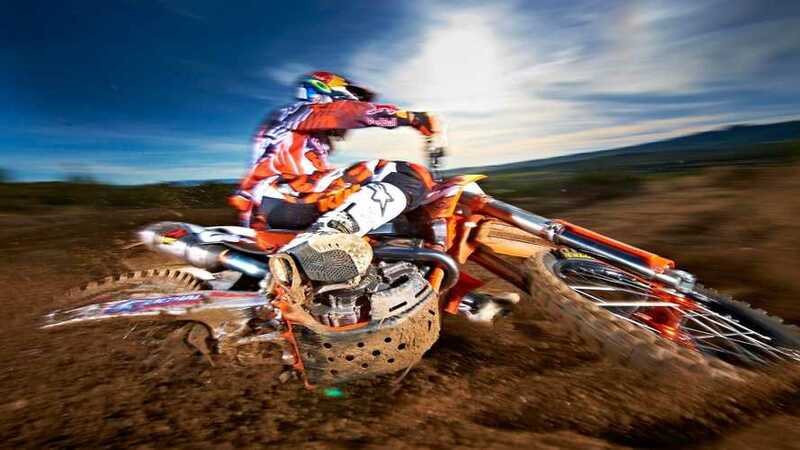 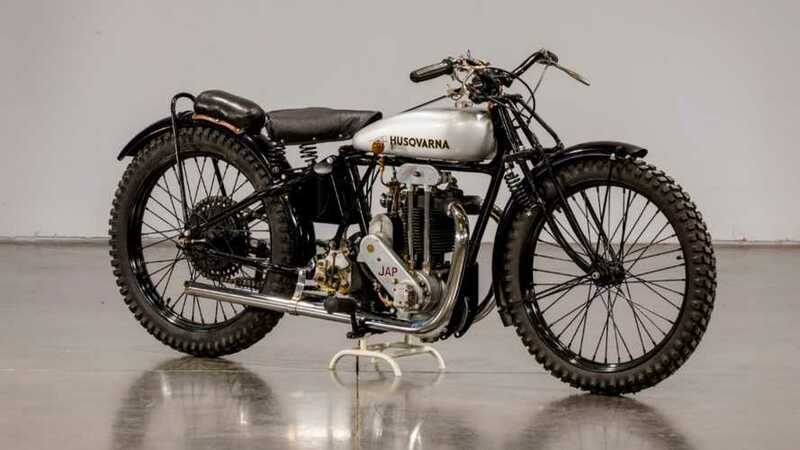 We take a look at some of the best off-road racing motorcycles and cars. 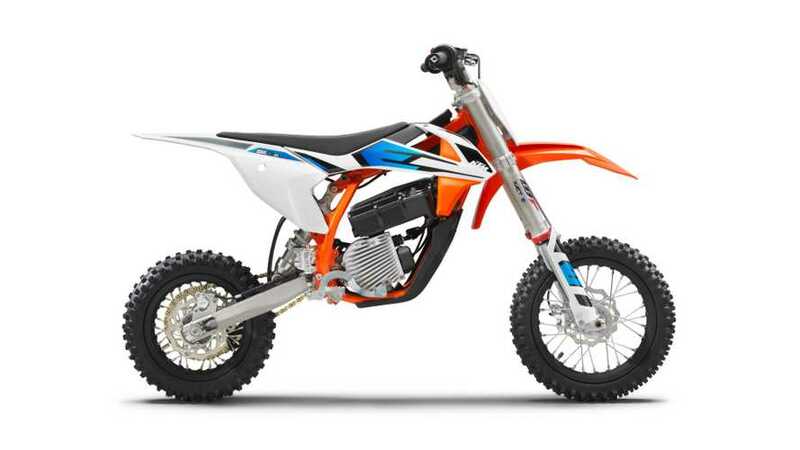 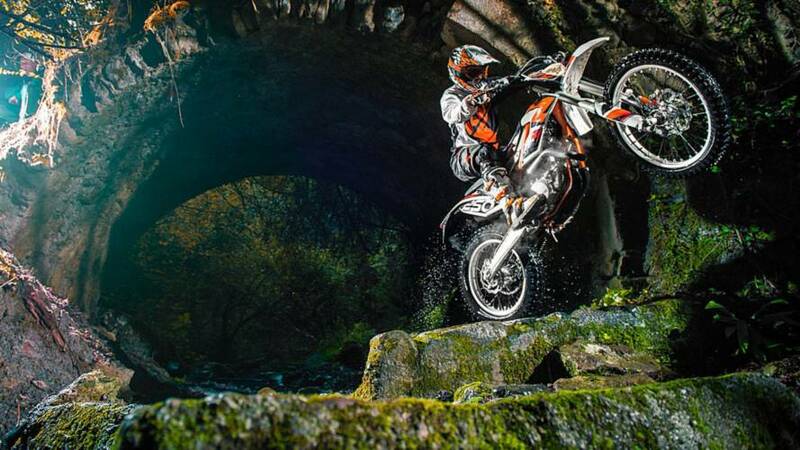 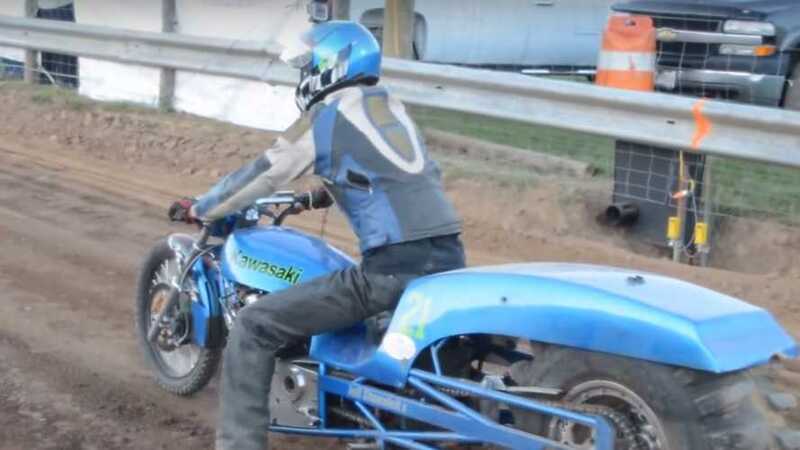 A New Zealand company is about to launch the world’s lightest dirt bike – the Mountain Moto FX5, which will go on sale this summer. 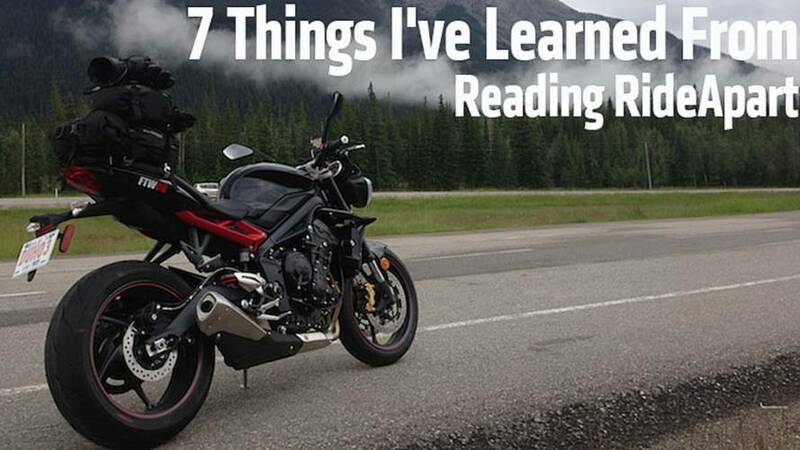 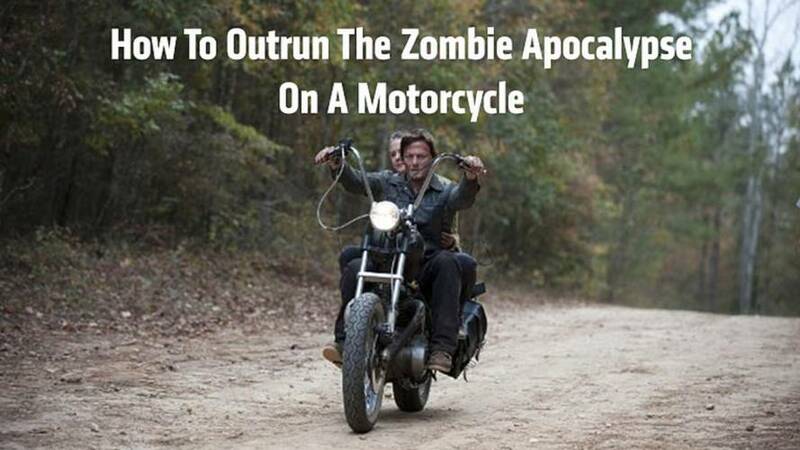 RideApart intern Curtis shares seven things he's learned reading RideApart. 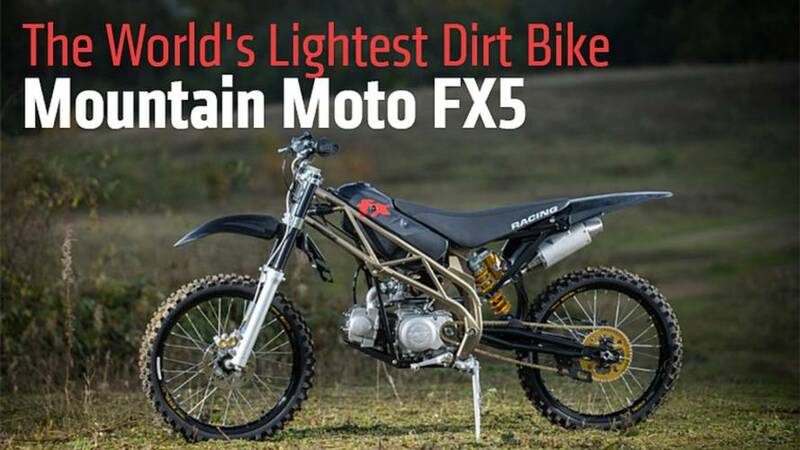 Want to get wet while you're getting dirty? 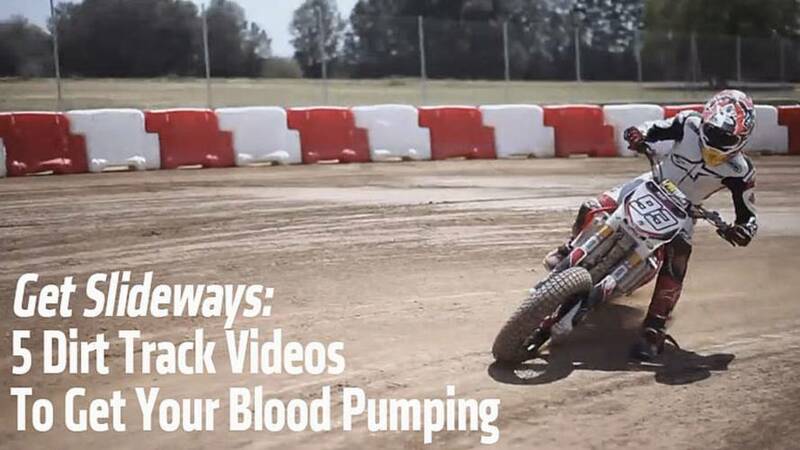 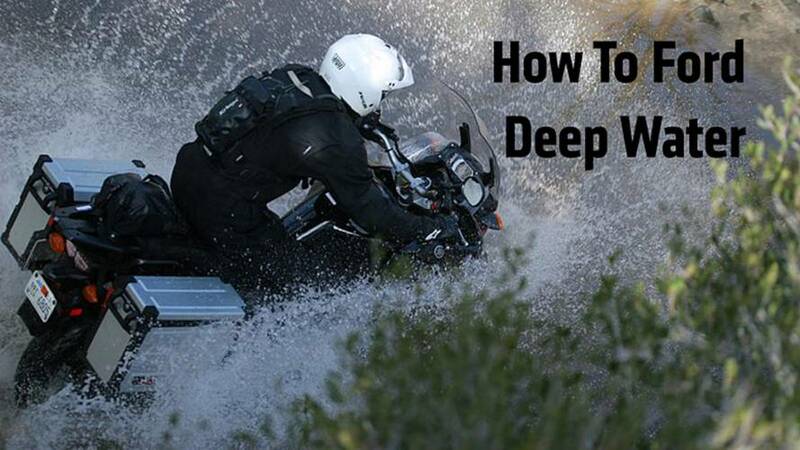 Here's how to ford deep water on a dirt bike, step-by-step. 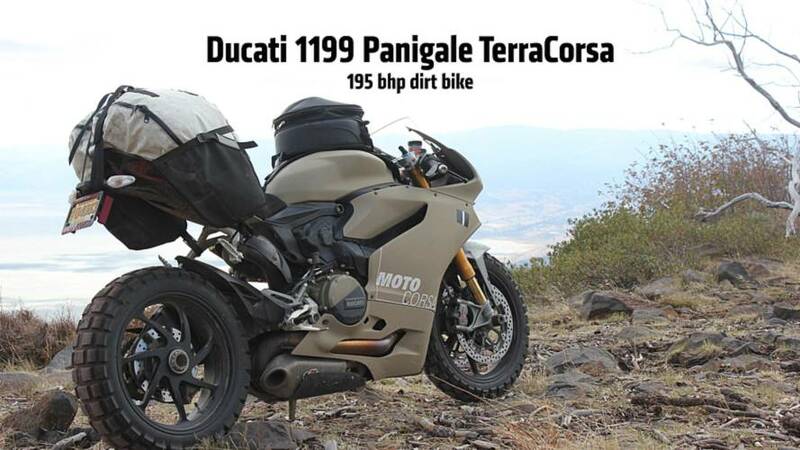 Ducati 1199 Panigale TerraCorsa action video, pictures, specs, interview and more in this off-road superbike exclusive.